Metro Tasmania will hold two community forums in early October to inform planning for a River Derwent ferry service. This is an opportunity for us to listen to the ideas and input of community and industry stakeholders to help shape the planning process. MRCagney, one of Australia’s leading transportation consultancies, has been appointed to undertake an options analysis as part of the service planning, and will attend the forums. Those unable to come to a forum can still have a say by completing an online survey. 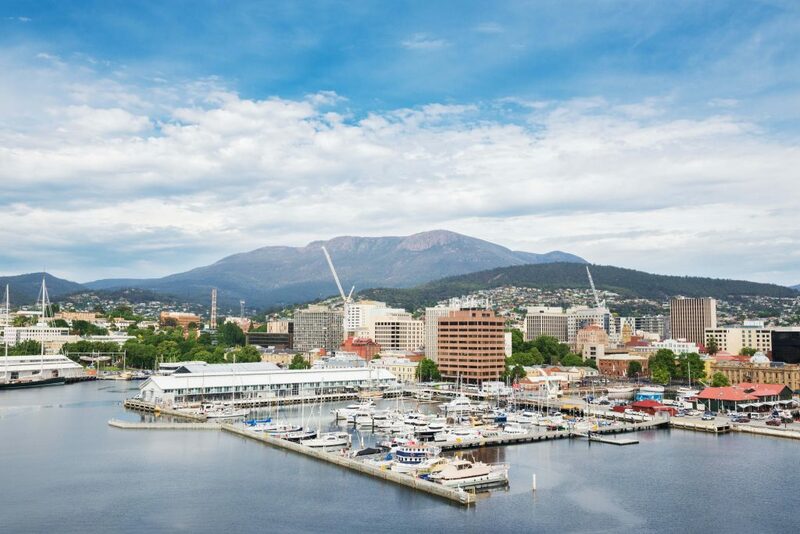 The industry forum will be held from 10.30am to 12.30pm on 3 October 2018 in Hobart. The public forum will be held from 4.00pm to 6.00pm on 3 October 2018 in Bellerive. Registration for these events has now closed. Click here to complete the online survey. Survey closes 5pm on 9 October 2018.